Owen Wilson has a nose like a bottleneck. It positively has a waist in the middle. This makes him a natural, I would have thought, for comedy, and hitherto he has mostly appeared in comic roles, including his first major one, in Wes Anderson’s Bottle Rocket, and the Jackie Chan vehicle, Shanghai Noon. 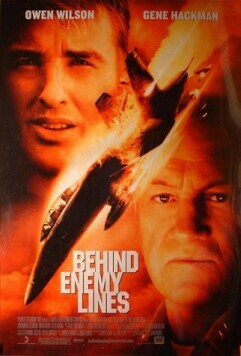 In his new picture, Behind Enemy Lines, directed by John Moore, he plays it serious as Lt. Chris “Longhorne” Burnett, a naval aviator and navigator on an F/A-18 Superhornet who is shot down over Bosnia because, on a reconnaissance run, his plane took photos of a mass grave he was not supposed to have seen. The bad guys are (naturally) Serbs, and they execute his pilot (Gabriel Macht) while, having safely ejected from the burning plane, Burnett is off in search of higher ground from which to radio for help. When he gets in touch with the U.S.S. Carl Vinson, Admiral Leslie Reigert (Gene Hackman), the commander of the Vinson battle group, orders a rescue party to go pick him up but he is prevented from sending it by his NATO superior, Admiral Piquet (Joaquim de Almeida). Admiral Reigert — who has recently been shown dressing down Burnett for the latter’s impatience with the U.S. mission (“I signed up to be a fighter pilot, not a cop, and especially not a cop in a neighborhood nobody cares about”) — tells him to act like a naval aviator and evade capture, but it is made clear to us that he, as well as the whole of the ship under his command, shares Burnett’s dislike of the bureaucratic restrictions that the NATO diplomatic structure and the “fragile” treaty that the politicians have negotiated with the Bosnian Serbs impose on them. Here is really the weakness of the film. We can understand the impatience of gung ho warriors with diplomatic niceties, especially when one of their own is in trouble. But the film is not content to leave it at that. Like so many other Hollywood movies of the recent past, it doesn’t consider its treatment of politics complete without at least an implicit conspiracy theory. 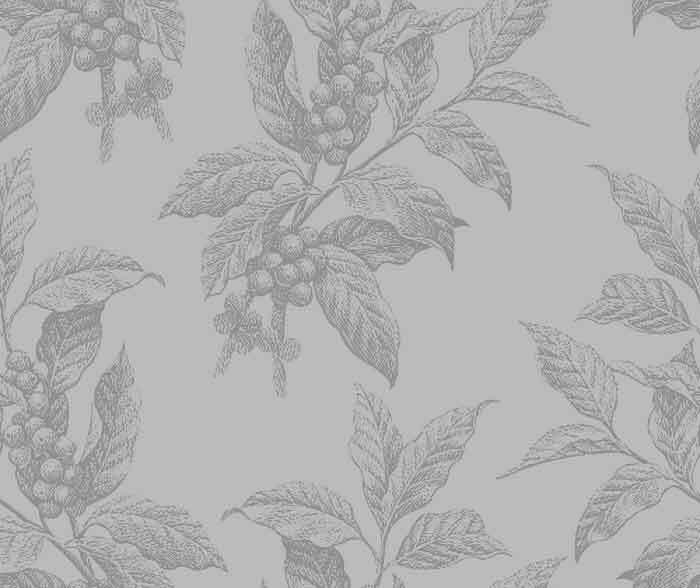 It is therefore suggested, without being spelled out, that Piquet — oh those perfidious French! — is in cahoots with the Serbian war criminals and therefore deliberately interfering with the Vinson’s attempted rescue of Lt. Burnett. All that stuff about fragile treaties is just a convenient excuse. Piquet even seems to have Admiral Reigert’s American superiors in his pocket, though it is not made clear if they are in on the plot. This is another example of Hollywood’s dumbing down a movie with a serious theme so that morons and pre-teens can understand it. They looked at the real-life story of Lt. Scott O’Grady and decided it wasn’t exciting enough. We’ve got to have it spelled out for us in more familiar terms who the good guys and the bad guys are and, as always, the former are the soldiers on the ground and the latter are their superior officers. But sometimes, in the grown up world, treaties really are fragile and coalition partners really do have to be placated for really good reasons. Wouldn’t it be more interesting to see a movie with some real moral, political and military dilemmas in it? Isn’t it getting a little tiresome even to the people who make these films to go on treating with such monotonous regularity the U.S. military and diplomatic authorities as fools or knaves against which the ordinary soldiers engaged with the enemy must invariably rebel in the pursuit of good and noble causes? Apparently not. I particularly liked the idea (though it seemed rather improbable) of having a heat-imaging satellite photo (even watching this in the Vinson’s communications center “isn't strictly legal” it is said, since doing anything good in Hollywood invariably means breaking the rules) as the Serb killers are seen closing in on Lt. Burnett. We see the heat shadow of the Lieutenant in a prone position and we see the upright heat shadows of the Serb detachment approach and then surround it, and yet they seem to mill about, unable to find him. The watchers on the aircraft carrier, expecting the imminent death of their comrade, cannot understand what they are seeing, but we are transported, through the magic of the movies, to the scene on the ground where we are allowed to see Burnett hiding under one of the bodies in the mass grave and the Serbs, repulsed by their own handiwork, moving on after bayonetting a few corpses. In other words, the film is a political and diplomatic mess. It makes no sense and only looks like the Hollywood cliché it is for making American soldiers always and forever at war with their own superior officers before they are at war with the enemy. But when Reigert defies his orders and goes to rescue Burnett anyway in the teeth of what looks like a Serb armored brigade, you will have a hard time coming away from the spectacle without a lump in your throat as big as the nose on Owen Wilson’s face.